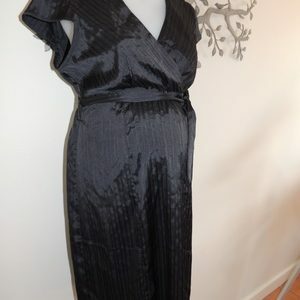 A gorgeous dress for the mum to be by Ninth Moon in a very stretchy and soft poly cotton blend in a lovely purple and charcoal grey stripe. The dress is perfect for layering with your leggings and has three quarter length sleeves. The gentle rouching at each side seam emphasises your growing baby bump. 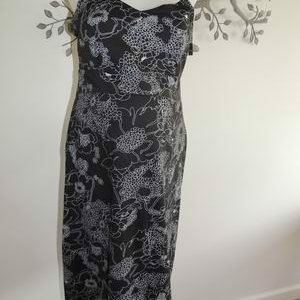 A very practical and stylish dress you will never want to take off!